They started out as Softbank, and expanded to loans and financing. SBI formed a business partnership with E*TRADE in 2003. They formed a joint partnership with Goldman Sachs in 2007. They then expanded into Vietnam in 2010. SBI has a track record of financial results year over year, and they seem to have a knack for recognizing and identifying nascent markets and growth opportunities. Who is SBI Holdings and SBI Group? "SBI Holdings, Inc. was established in 1999 as a pioneer of Internet-based financial services. The company provides financial services in a wide range of categories, including securities, banking and insurance and has formed the world’s first Internet-based financial conglomerate. Recently the company has expanded its business into biotechnology, including research and development and sales related to pharmaceuticals, health foods and cosmetics. As a result, the company’s revenue of FY2014 was JPY 245.0 billion and has 5,464 employees as of the end of September 2015. Additionally, the company has developed its overseas business, focusing on Asian developing countries, to become the representative financial company in Asia. Currently, the company already has overseas offices in approximately 20 countries and regions." 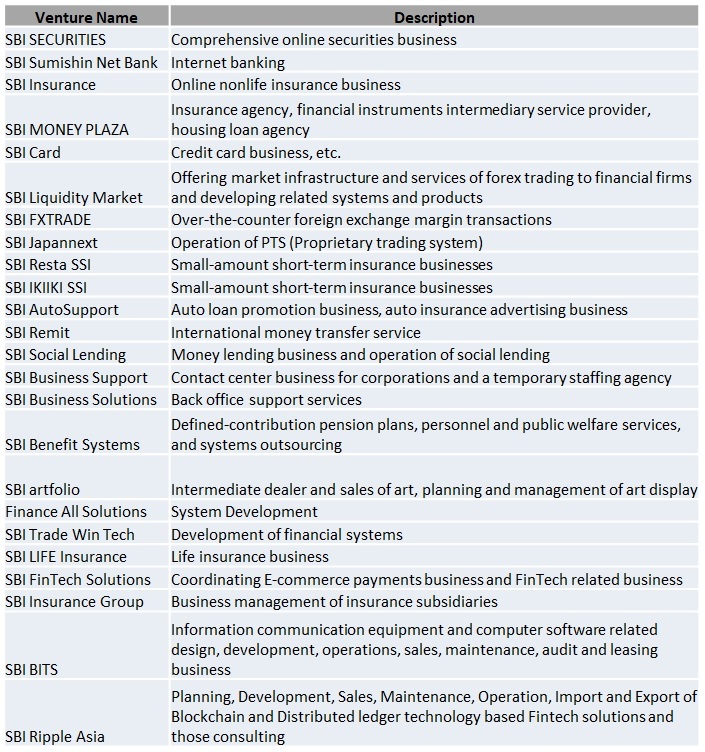 SBI Holdings - and the collection of its interests (SBI Group), is massive. Note that the above list is only their "financial services businesses." They also have two other major categories that round out their holdings - Asset Management, Biotechnology and Others. 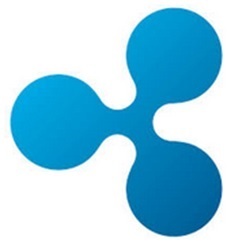 If you don't already know the background, Ripple formed an alliance with SBI in January 2016. The result of the alliance was a new business unit for SBI, called "SBI Ripple Asia." "...build an engineering and sales force across Japan, China, Taiwan, Korea, and ASEAN countries to sell and install Ripple’s enterprise solutions for cross-border payments at banks across the region." To start off their alliance, SBI first invested in Ripple itself, acquiring just under 11% of Ripple.8 Then, a few months later, they formed a new company with Ripple called SBI Ripple Asia. SBI Ripple Asia is highly effective at building collaboration among different banks and organizations, and immediately set to work in 2016. The XRP investment community was amazed by the progress, with scores of Japanese and Asiatic banks signing up within months. Less than one year later,9 SBI Ripple Asia had formed a banking consortium with 59 members, whose collective holdings represented the majority of all banking assets in Japan. How are they so skilled at building a consortium? The consortium officially kicked off in October10 of 2016; in a matter of months SBI Ripple Asia had signed up a huge number of banks. Although we don't have insight into all of the back-room conversations and deals, it is apparent that SBI Ripple Asia has connections, the right people, and knows how to do business in Japan. 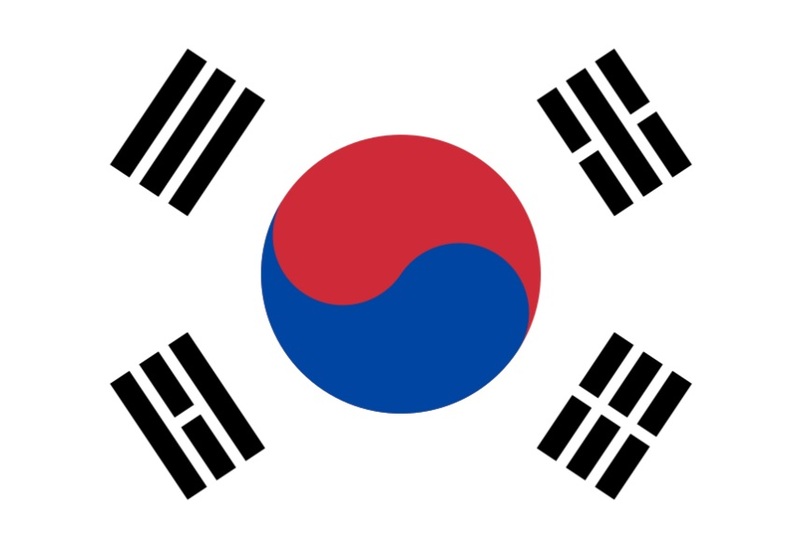 The South Korean market is a major one for blockchain technology and crypto-currency trading. This relatively small country forms a back-bone of trade volume for multiple crypto-currencies, including XRP. While XRP investors were quite pleased that SBI began it's unprecedented entry into the crypto market with Ripple and XRP, it is clear that SBI has arguably one of the most aggressive plans for expansion. 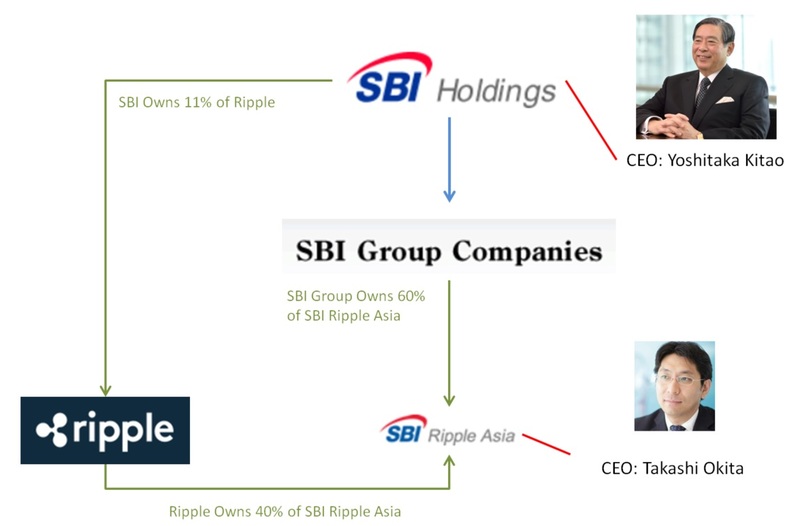 Parallel to its investment in Ripple, the SBI Group also formed another company separately, called SBI Virtual Currencies. In March of 2017, SBI announced that it would develop and use its own virtual currency.12 This announcement was immediately met with trepidation by XRP investors, but the details made it clear that the purpose of SBI's virtual currency would be more narrowly focused to the Japanese remittance market - and doesn't exclude the possibility of the XRP Ledger being used for this purpose. 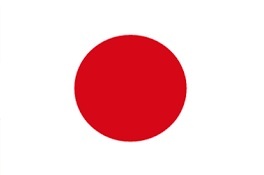 "SBI’s digital currency will reportedly maintain a stable exchange rate to the Japanese yen. SBI’s employees will begin testing the digital currency at stores near the company’s Tokyo headquarters next year." As we can see from the quote, the purpose of the new currency is to operate as a tether to JPY; it is not positioned as a replacement for using XRP across borders. Ripple has been quite explicit in its transition to production usage of its software, and now its apparent that one of its business partners - SBI - is also very serious about bringing distributed technology out into mainstream usage. And now for the big question - what does this hold in store for XRP? In short - good news. Like Ripple, SBI thinks big, and can see the big picture with clarity. There is money to be made not just with XRP, but with the entire crypto industry; one that hasn't yet entered mainstream investing acceptance. SBI can see the big picture; crypto is young. They are moving quickly to capitalize on the industry's youth, and ostensibly its temporary lack of oversight by most countries. This provides ample opportunity for a business like SBI to quickly build the necessary components for massive financial engine. I predict that this push into crypto by SBI will pay massive dividends for them. SBI owns 11% of Ripple. Ripple owns 60% of all XRP. This is going to be a win-win for SBI; as they grow their crypto businesses and market, they call the shots. While XRP is listed at a huge number of exchanges currently, its listing within SBI's crypto-currency exchange and remittance businesses will allow it to build on this momentum. SBI will reap the rewards of crypto - and of XRP adoption. While SBI is getting into the larger crypto game, it also has a massive financial interest in seeing its Ripple investment grow and provide a return far in excess of its investment. I'm guessing that even now the initial partnership has yielded more than its share of return for SBI; it has the ability to brag about being one of the first adopters of - and investors in - the modern technology that will replace SWIFT. Right now, XRP Investors are in awe of the volume that South Korean investors provide through their list of major crypto exchanges. A small nation of fifty million has the ability to single-handedly form the backbone of volume for Bitcoin, Ethereum, and XRP - the top names in crypto. Japan is poised to add to this colossal volume. 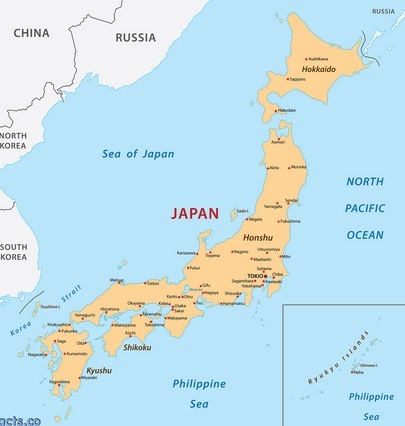 Japan was more circumspect about approving its exchanges. In Japan, the Financial Services Agency (FSA) is required to approve all new crypto exchanges. In September, it approved eleven new exchanges, and recently on December 1st, it approved four more. Because XRP is listed on some of these approved exchanges, and is on track to being SBI's centerpiece, I am predicting a massive impact on XRP appreciation, to parallel SBI's progress on creating their collection of crypto building blocks. Bitflyer is another notable Japanese exchange that plans to list "additional crypto-currencies" to its current Bitcoin-centric exchange. TechCrunch recently covered the news that bitFlyer announced that it would expand into the US, with approval to operate in 42 states.15 This includes New York state, where it was approved with a BitLicense. Bitflyer is by far the largest exchange in Japan. 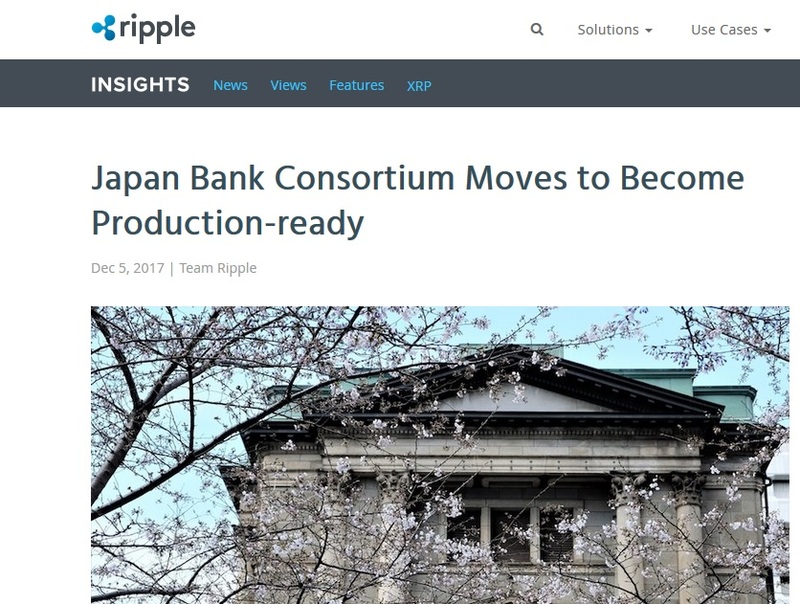 In its latest press release17, Ripple communicated great news - the standardization of xCurrent into a production-ready asset for distribution among the Japanese Banking Consortium (JBC) members. This is a critical step for SBI Ripple Asia, and it paves the way for Ripple technology - and potentially xRapid and XRP - to make an entrance into this traditional market. SBI has made no secret of its strong opinion that banks should use XRP to achieve the highest level of cost savings in managing Nostro accounts. They cover this cost reduction in their financial presentation, giving banks and other interested parties insight into the value proposition that Ripple technology brings not just from doing payments the best, but from also doing it the right way, and the least expensive way. 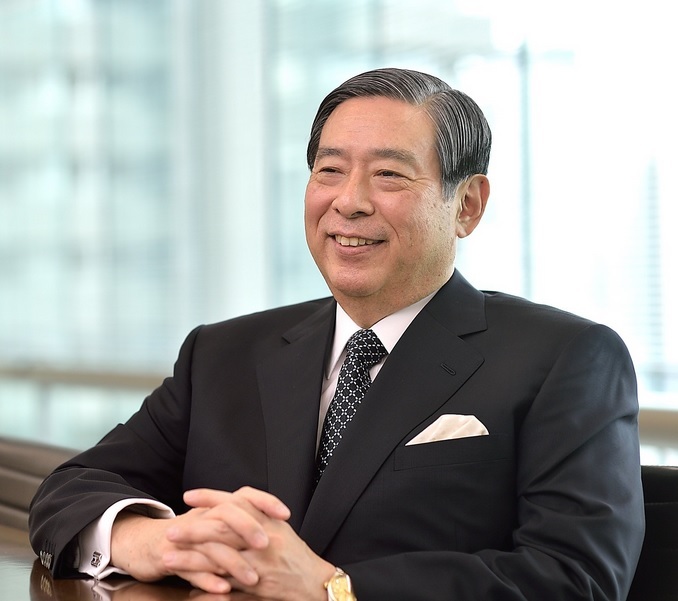 In addition to the financial presentation that SBI publishes, the CEO of SBI Holdings himself - Yoshitaka Kitao - has been quite vocal about the benefits of organizations actually utilizing XRP along with Ripple technology. It's this emphasis on XRP usage that has captured my attention - while Ripple tends to take more of a soft sell approach in their conversations and panel discussions at SWELL, for example, SBI has made no secret about their goal to bring cost savings to banks through the usage of Ripple's digital asset. Perhaps Asian banks are more receptive to technological change and modern architecture than Western ones? Whatever the cause, one thing is certain - SBI understands the importance of their investment in Ripple and SBI Ripple Asia, and is actively willing to put massive resources, effort, and promotion activities behind it.